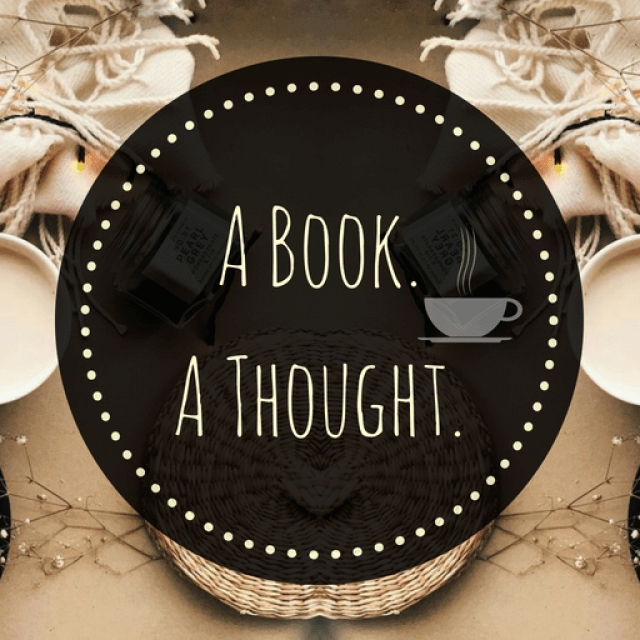 The ABC Book Challenge|N|☕️ | A Book. A Thought. 9 December, 2018 27 January, 2019 / Sofii @ A Book. A Thought. I’ll be uploading a post every week sharing with you my most memorable titles and the books that are still on my TBR, corresponding to each letter of the alphabet, this time with the letter “N“. 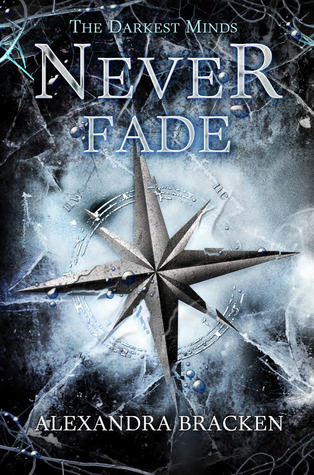 ☕️ Never Fade (The Darkest Minds #2) by Alexandra Bracken : You already know how much I love these books, so it’s not a surprise to see that I continue to mention it. I re-read these books recently and it was a pleasure to do so, I’m not surprised to say that I loved them as much as the first time or maybe more. The characters are undoubtedly the best part of this trilogy, now quartet, they all have an amazing growth throughout the books and I feel honestly so proud of them, they’re great. This one in particular is so intense and heartbreaking, I cried again because I just can’t with that ending. I loved Nevernight, and The Name of the Wind is a classic, so good! Two of my favorites are on your tbr. I loved the Night Circus audio and Nevernight was amazing, I hope you love them, happy reading. I love these letter posts of yous since it helps me remember what I have read. I love the Night Circus! I have Nevernight on my TBR too, it sounds terrific! Oh this is such a neat challenge, I don’t think I’ve seen someone doing it before (either that or I haven’t been paying attention haha). I’m trying to think of some off of the top of my tired brain but can only think of Never Let Me Go!